LCD display signage could be fully customized in all sizes to fit in particular site's space limitation, apparently we are here will divide this category into one type of wall hanging up and the other one of ground stand-up, all could be designed within flawless, reliable and stable panels about connection, composed with high durable quality panels, LCD digital signages are guaranteed to deliver image visual performance. *All in one sleek compact design, no exposure of wires, cables, hook-ups boxes, power supply, etc. *Ultra Bright panels designed to overcome diversity of weather condition. *Expert heating and air conditioning system. *Durable metal frame casting with see-through glass. *Enhanced electrical wiring to locate the mapping of power deployment. 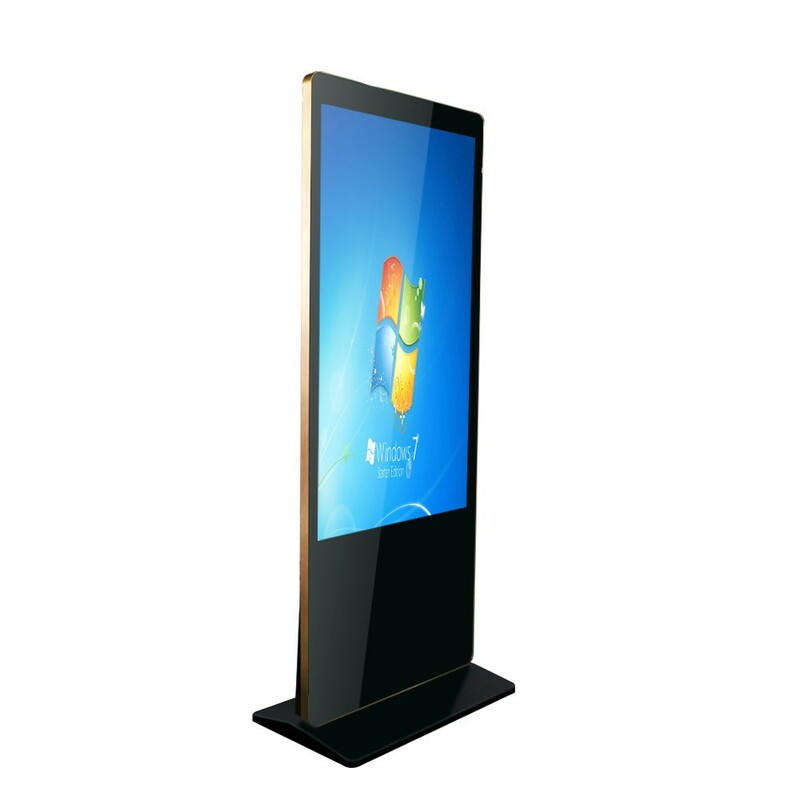 *Optional stand up LCD digital signage on wheels for mobility. Whether you want below digital signage to bring a lot to business, you better aware of that it's classified by the important parameters, best parts, high engagement! 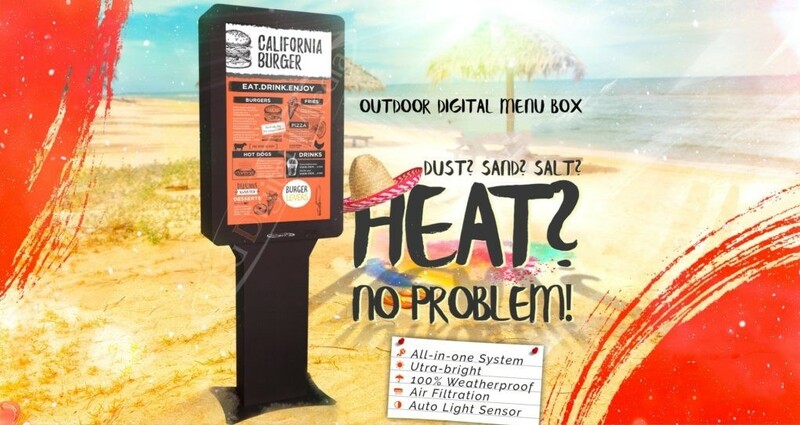 LL often is ready to offer visually attractive display screens for our customers based on our unique online integrated system, all of these display screen is required to be installed in all sites, withstand all kind of weather as we called weatherproof, and this LCD digital signage is no exception, power plug-in and accessing the internet, no extra devices. 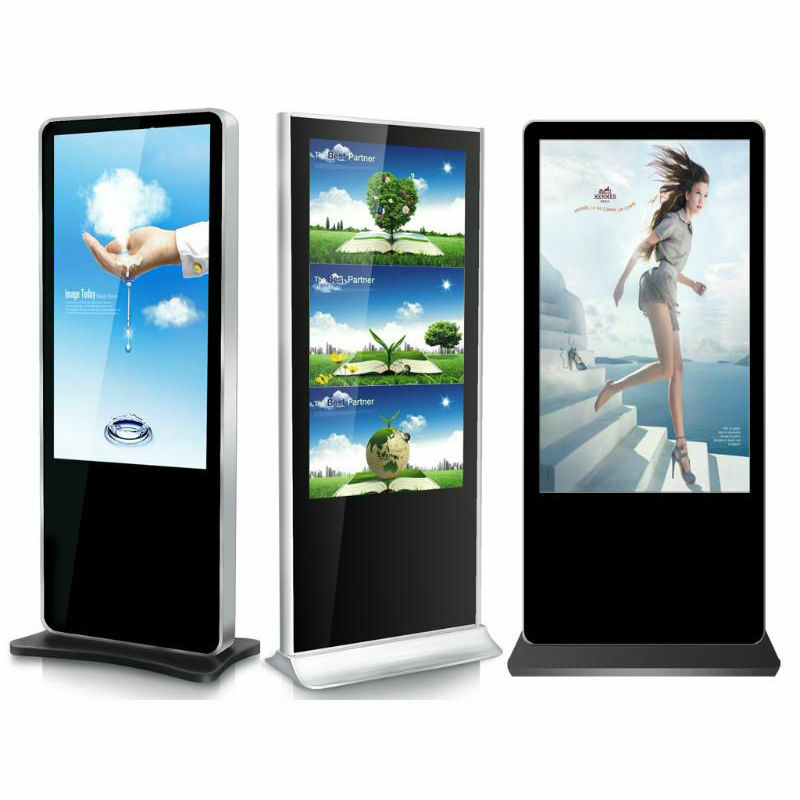 This digital signage is designed at accurate dimensions for precision, coming with lots of function sensors for either brightness or temperature and more, this system will also support extremely hard structure to withstand the conditions. i. 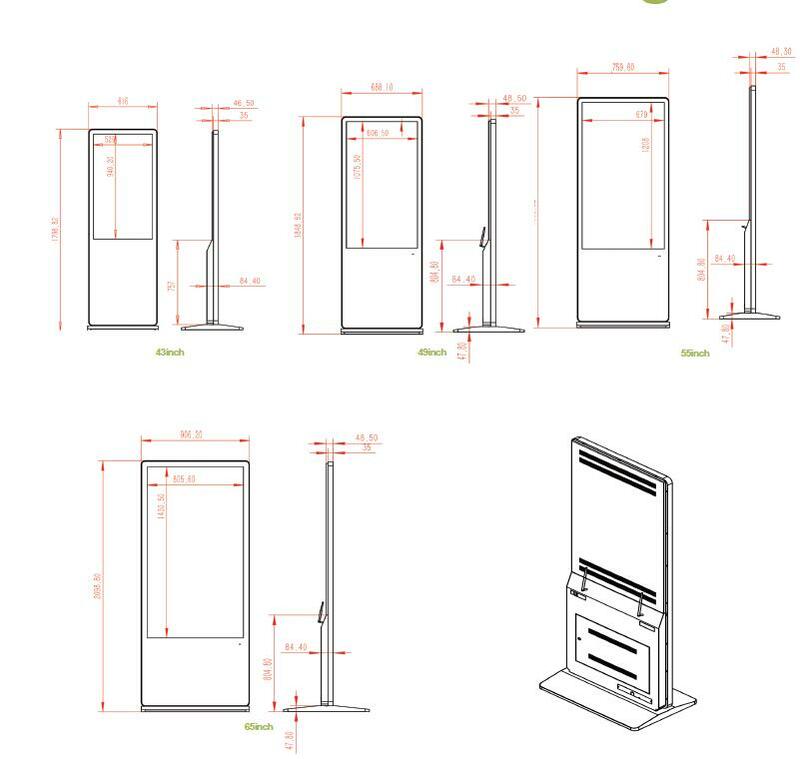 After we have received your needs, tech team will figure out the script of this display solution and negotiate with you for artworks about design, dimension, style, shape and so on in details till approval by your side. ii. Before assemble in our warehouse, we will let you know each part of components instruction and suggestion, keep the incidents away from your project. iii. Digital signage display will make a necessary refix according to our tech team's feedback. iv. You will be noticed your product is ready for shipping out. 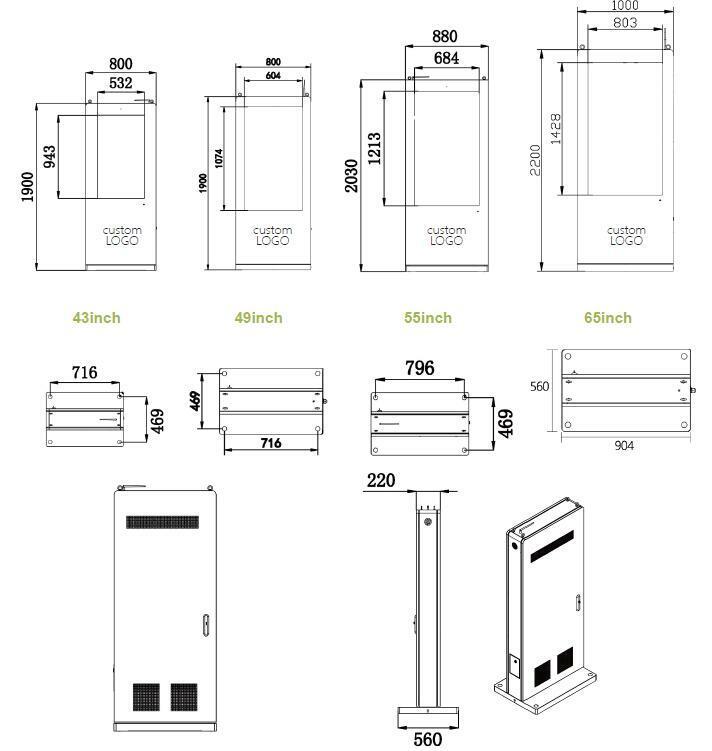 v. When you receive the display screen, you are supported by our team for installation and maintenance. vi. Post-service will be guaranteed so no worries of usage or its quitting work.